Disney’s Dumbo The Flying Elephant was premiered in Sri Lanka by Savoy Cinemas in real 3D on March 29 at 7.30 pm at the Savoy Premiere Cinema at the Jana Jaya City in Rajagiriya. With Collin Ferrell at the helm, this 1941 Walt Disney inspired movie is directed by the award winning Tim Burton. 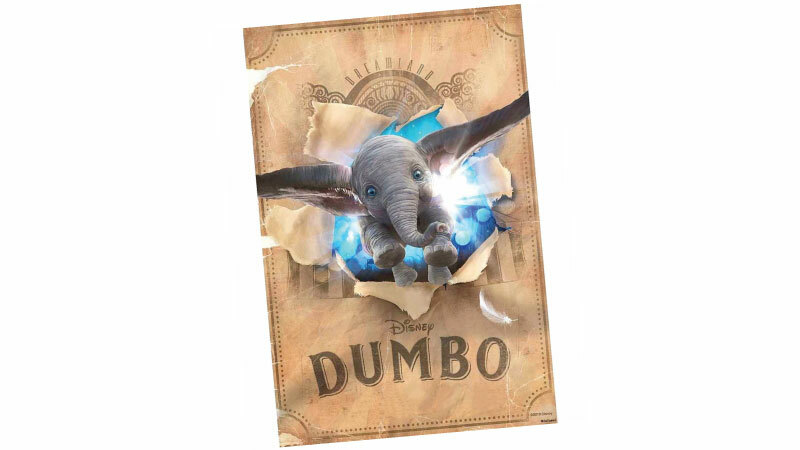 Set in a typical circus environment, Dumbo provides the ultimate entertainment to the entire family which is synonymous with every Disney movie. Similarly, kudos must be given to Savoy Cinemas for premiering the movie in Sri Lanka, aligned with its global launch. Savoy Cinemas have been in the business of sourcing some of the finest Hollywood movies, as well as producing, directing, and distributing some of the best and the brightest Sri Lankan Sinhala and Tamil movies. Their sole distributor partnership with Walt Disney, includes Marvel Studios, Lucas Film, and Pixar. Armed with over 45 cinemas island wide and another seven cinemas to be completed by the end of 2019, Savoy Cinemas is clearly the unsurpassed leader in the film industry in Sri Lanka. Savoy Cinemas plan to premier all of Walt Disney’s releases for 2019 in the likes of ‘Aladdin’, ‘Toy Story 4’, and ‘Artemis Fowl’. The plan is to consistently build on the legacy of their brand, which already has over 2 million patrons, and is the only player in the industry engaging in all aspects of the movie business. Savoy Cinemas is the only entity importing, producing, directing and distributing movie content, all under one roof, in the country. And now with the backing of Ben Holdings, an investor consortium dedicated to build the movie business in Sri Lanka, Savoy Cinemas is well on its way to becoming the pre-eminent entertainment provider for our Sri Lankan audience. Savoy 3D at Wellawatta, which already has the largest 3D screen in the country will also boast of the only Dolby certified True 165 Speaker Dolby ATMOS sound system within the month of April 2019. All Savoy theatres are 3D enabled.